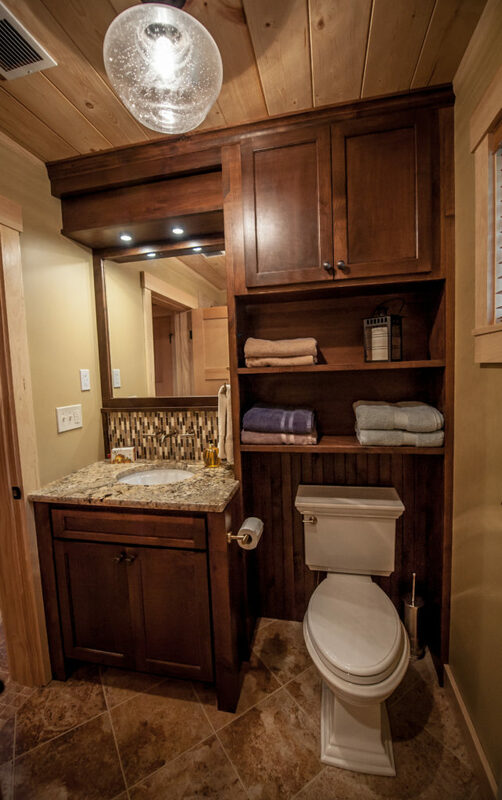 Sized just right! 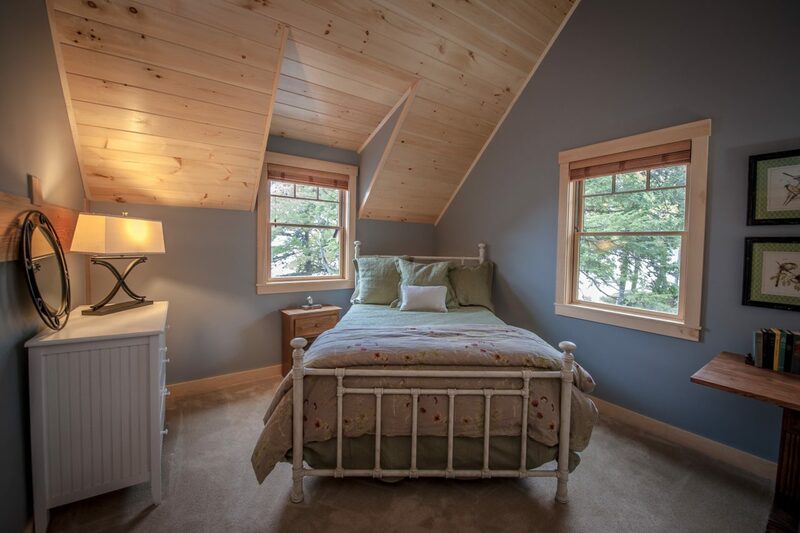 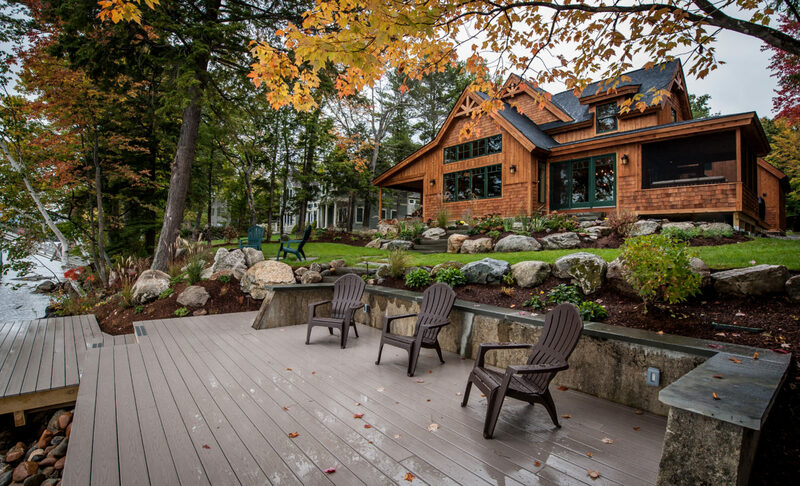 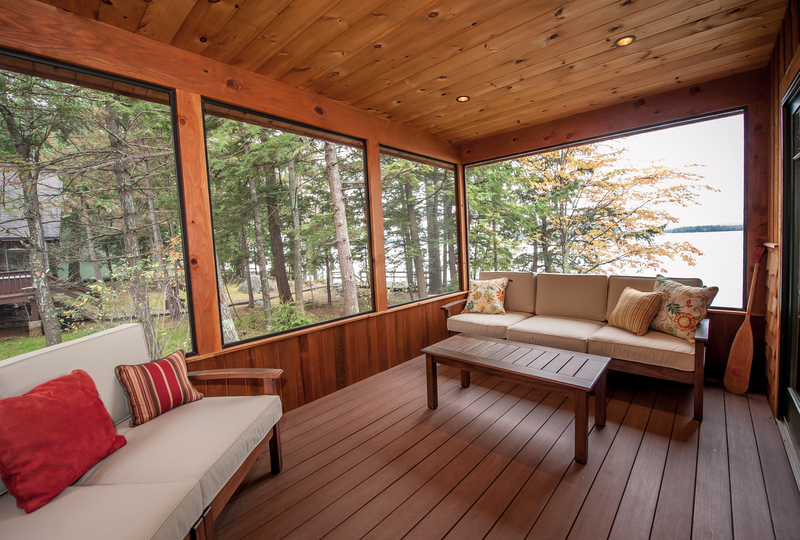 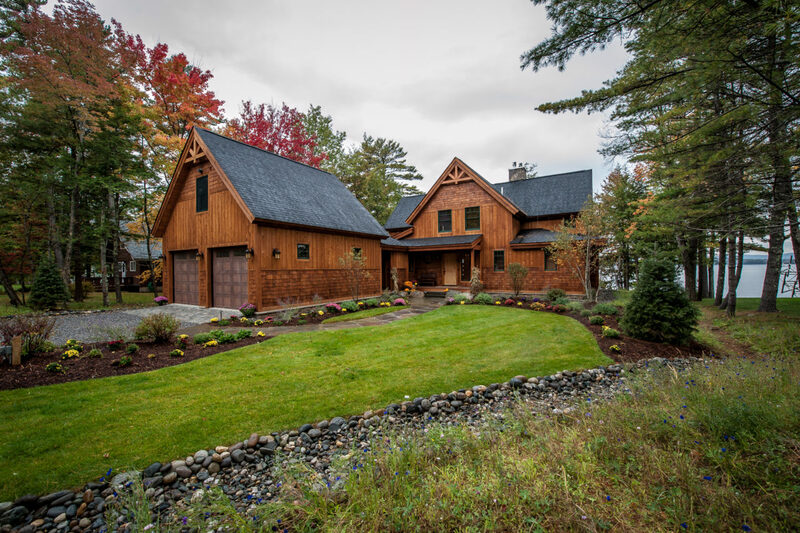 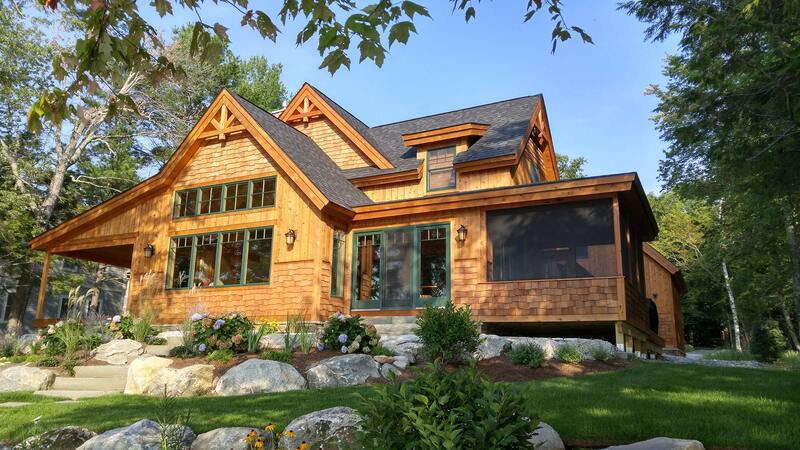 This beautiful lakeside home sits on the shores of Lake Winnipesaukee. 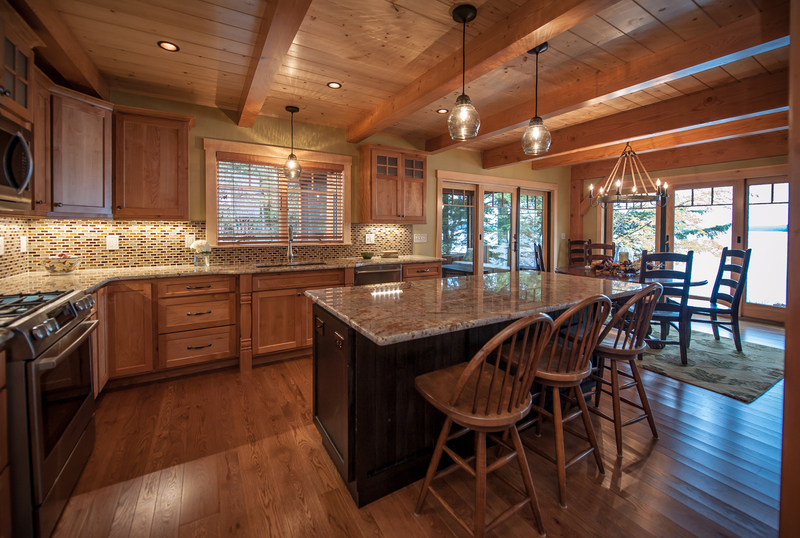 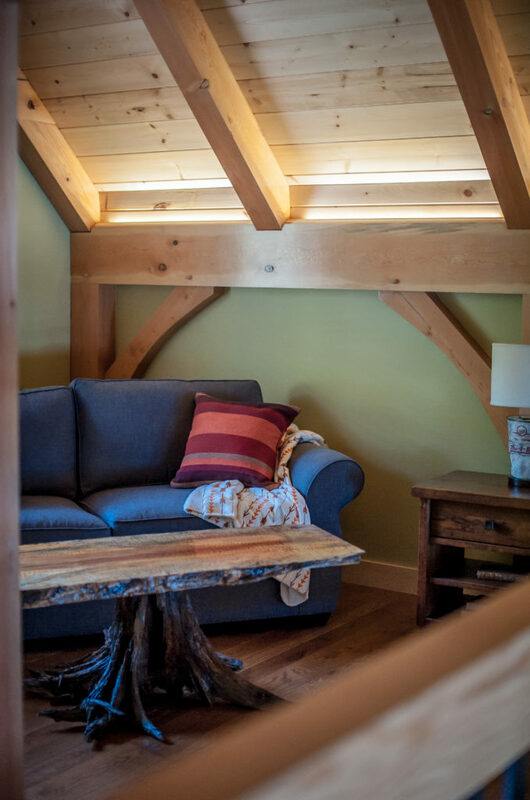 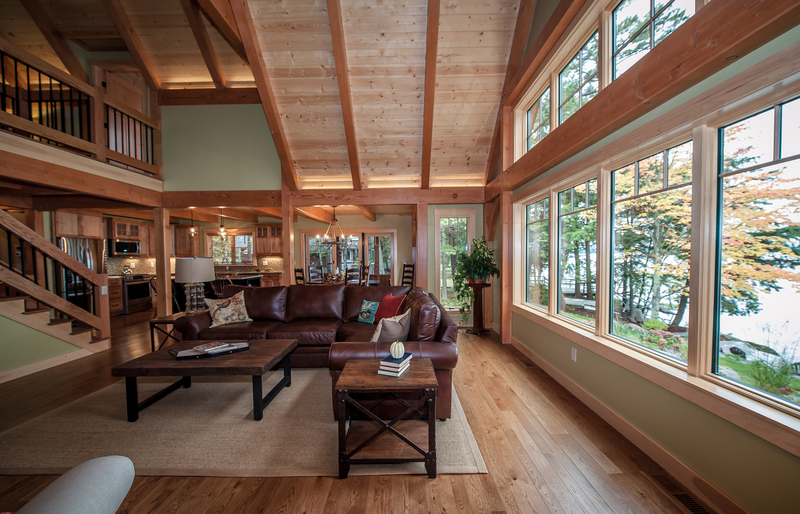 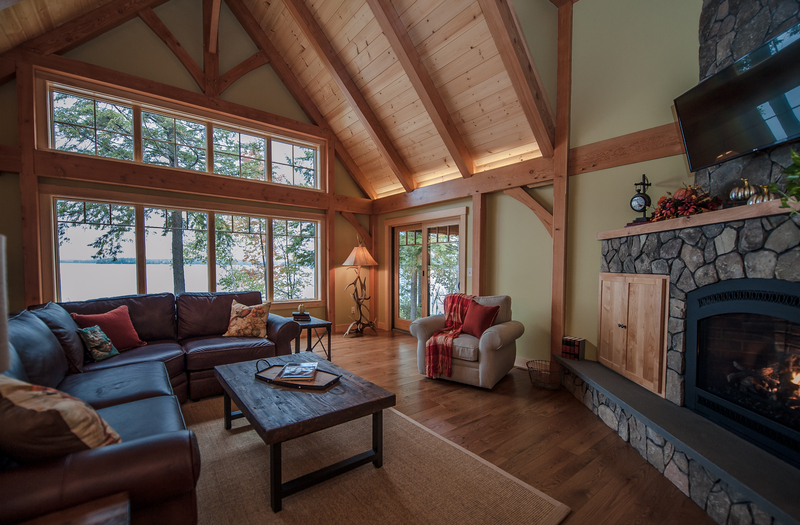 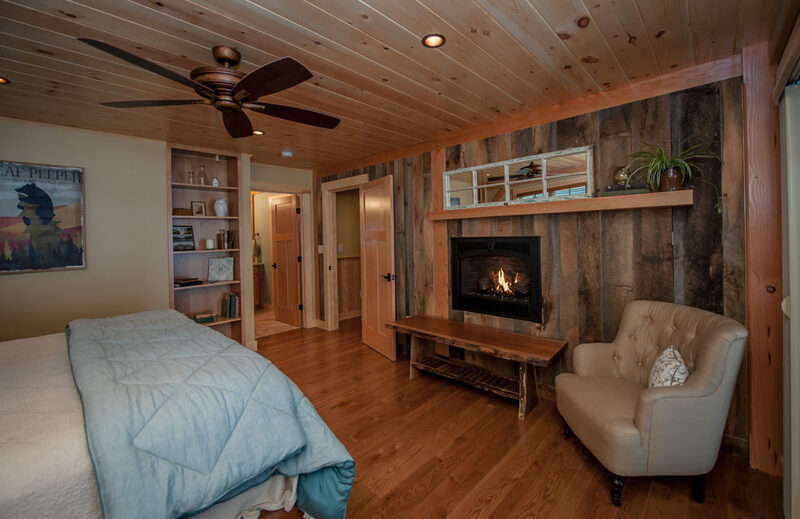  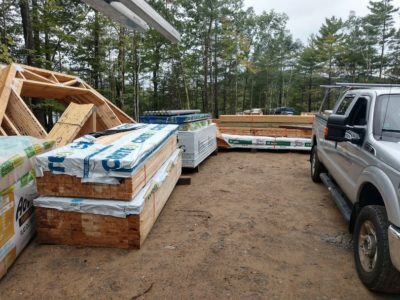 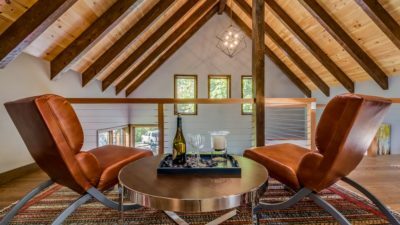 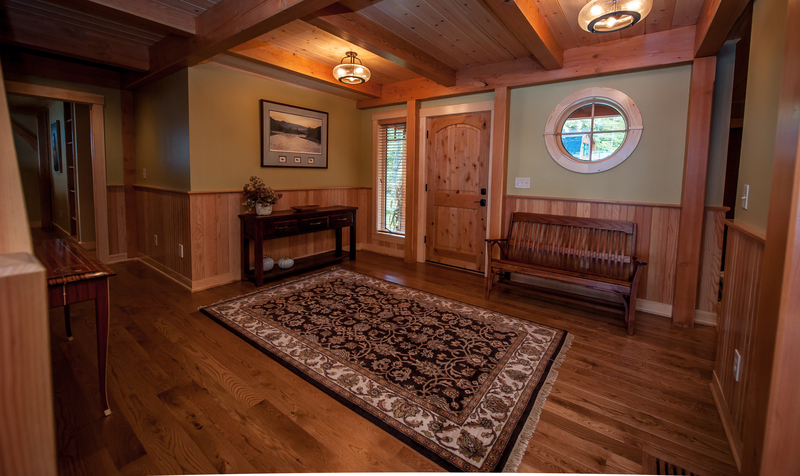 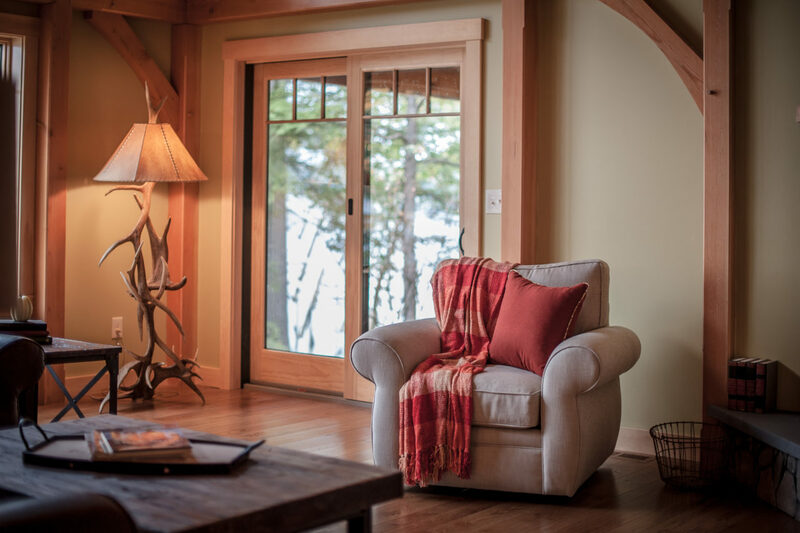 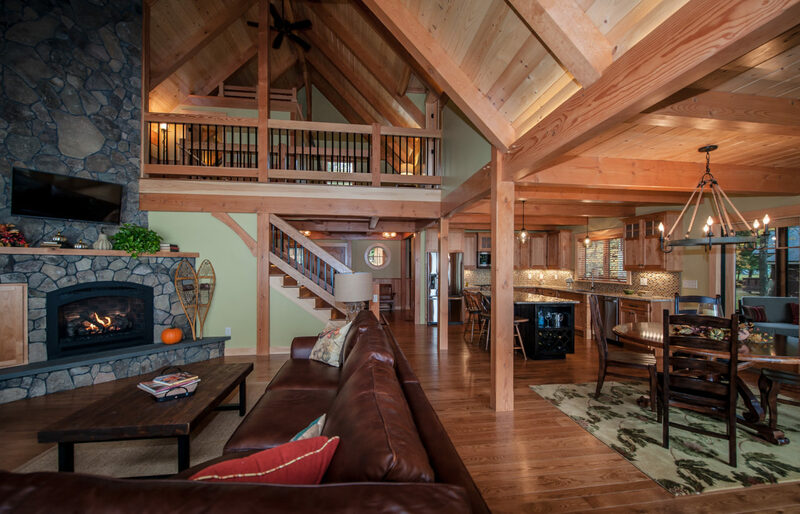 A Timberpeg custom douglas fir timber frame home that captures everything you need and expect in a second or final home. 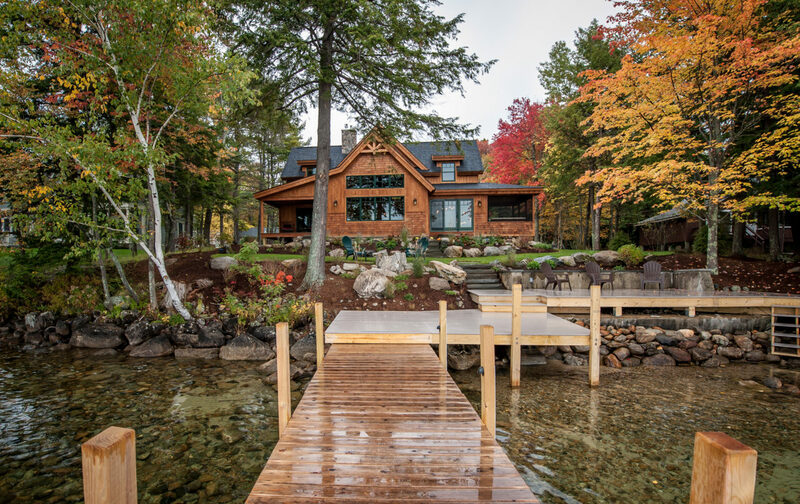 Easy cottage style living is found everywhere in this home – from the multiple roof lines and unique siding combinations to its manageable floorplan and custom finishes. 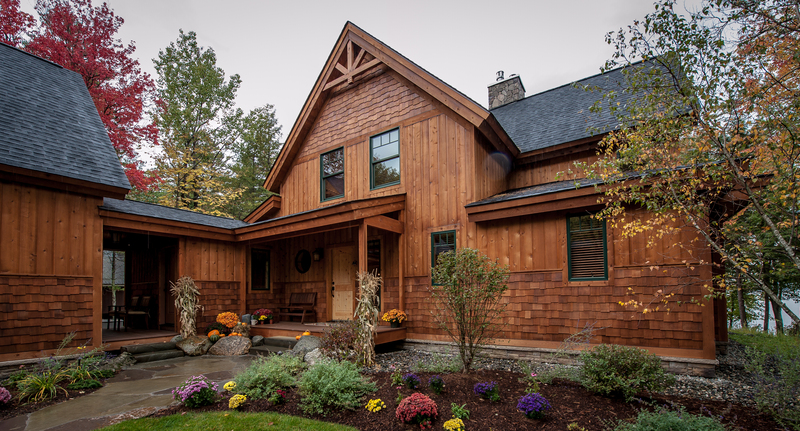 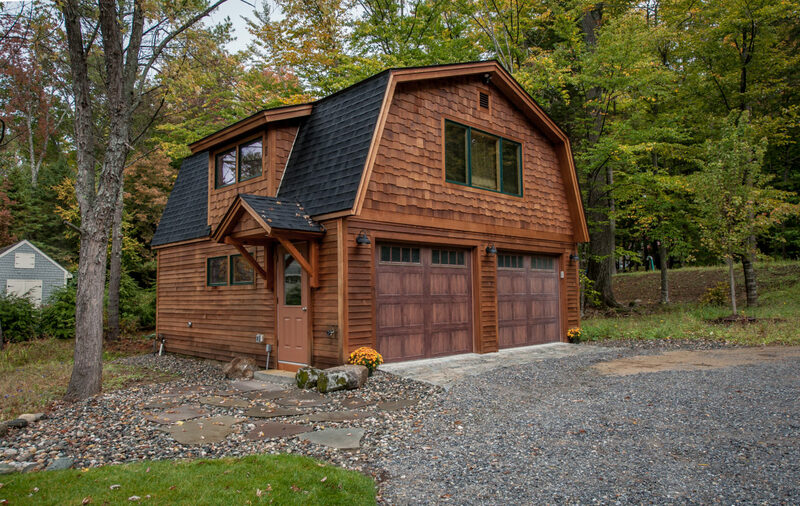 In addition to good looks, the high efficiency geothermal system and high performance SIP panel shell gained this home a 5+ Star rating from Energy Star. 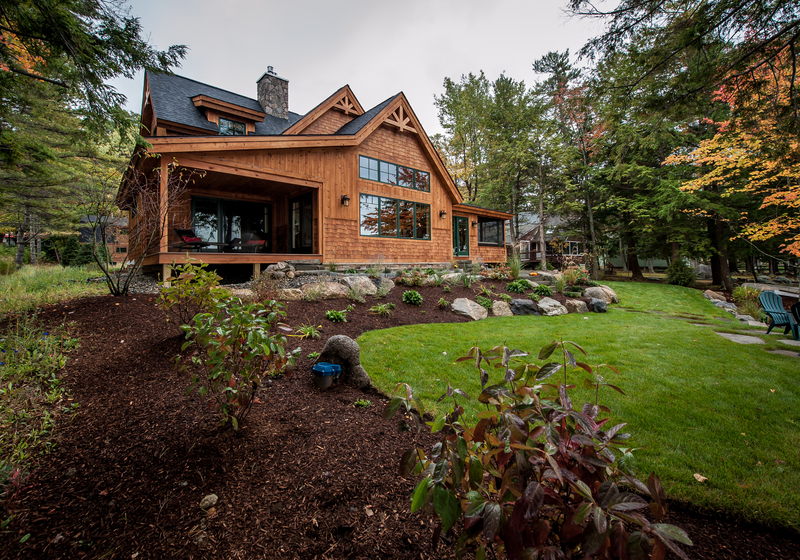 With only 100 feet of lake frontage available we are proud that we made a little go a long way with a thoughtful design and amazing landscaping. 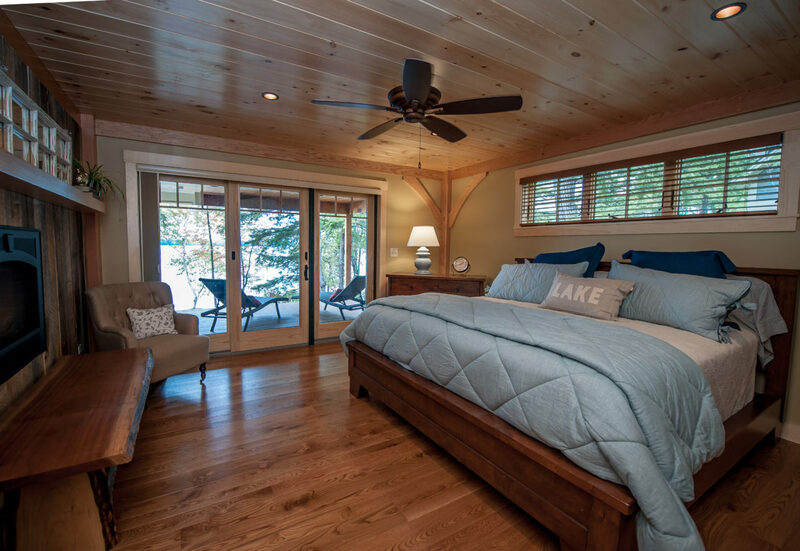 Be prepared to relax!